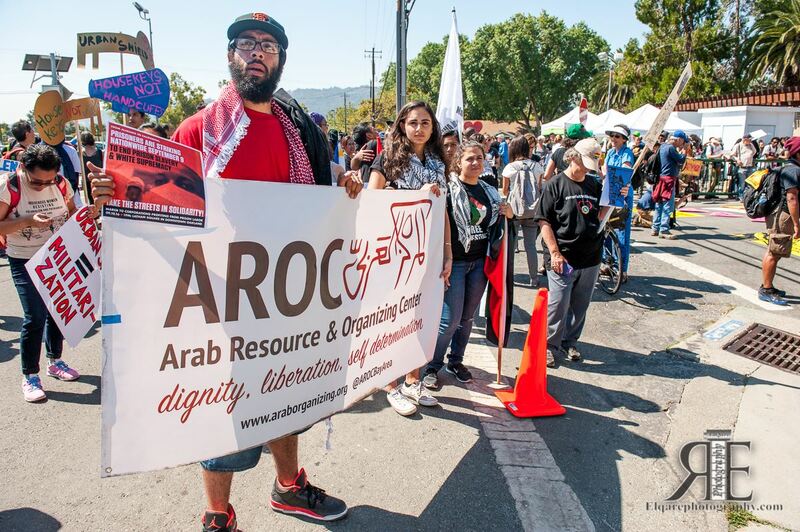 Turn out to our mobilization and alternatives fair – Protest the Urban Shield War Games & Weapons Expo and learn about alternatives to keep our communities safe in Oakland on September 8. 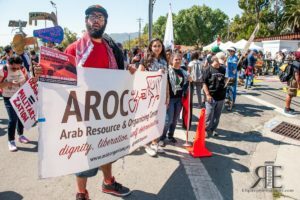 Organize an educational event. Check out our resources page, get in touch, and we’ll help with your efforts to raise awareness about Urban Shield in your community. Invite us to present to your group, community, religious organization, etc.